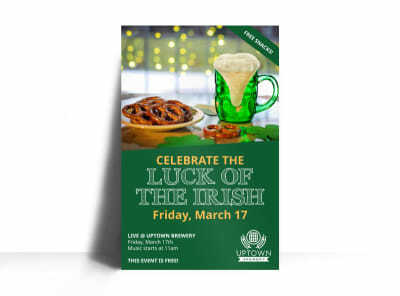 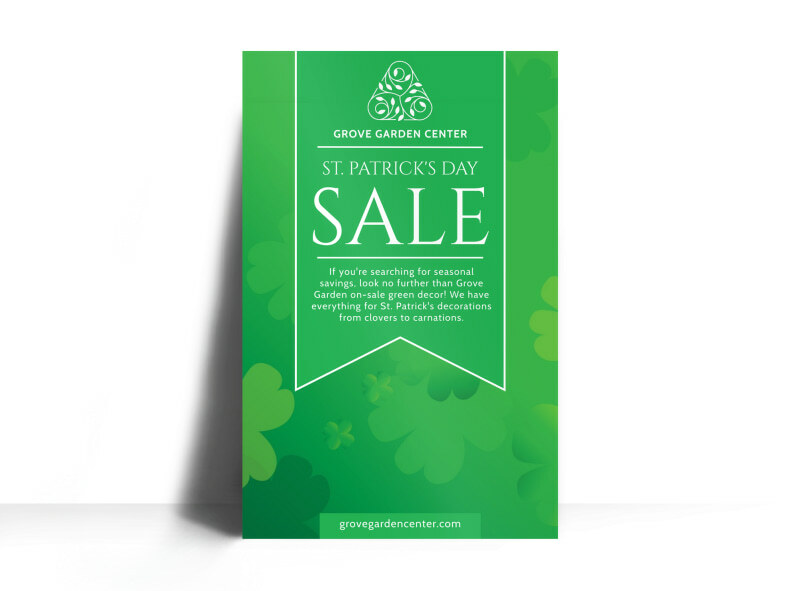 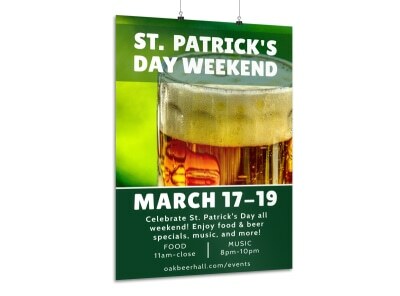 Customize our Saint Patrick's Day Sale Poster Template and more! 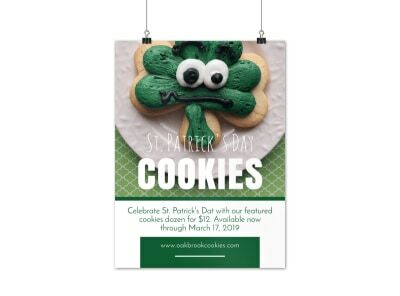 Let shoppers know about a special sale for St. Patrick's Day with this easy-to-customize poster that you design yourself in minutes using our online editor. 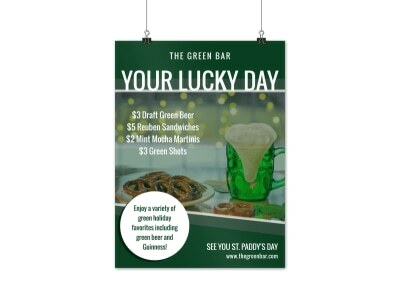 Get started printing today for fast distribution and choose from many different colors, fonts, images and graphics to personalize your posters.